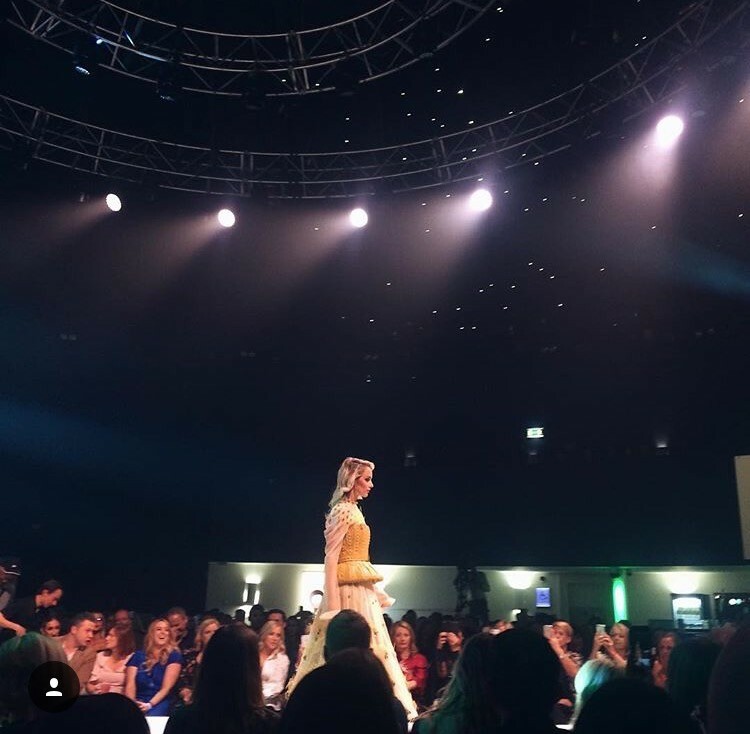 On Friday September 22 there was a fashion extravaganza in The Round Room at The Mansion House to launch the new A/W season. 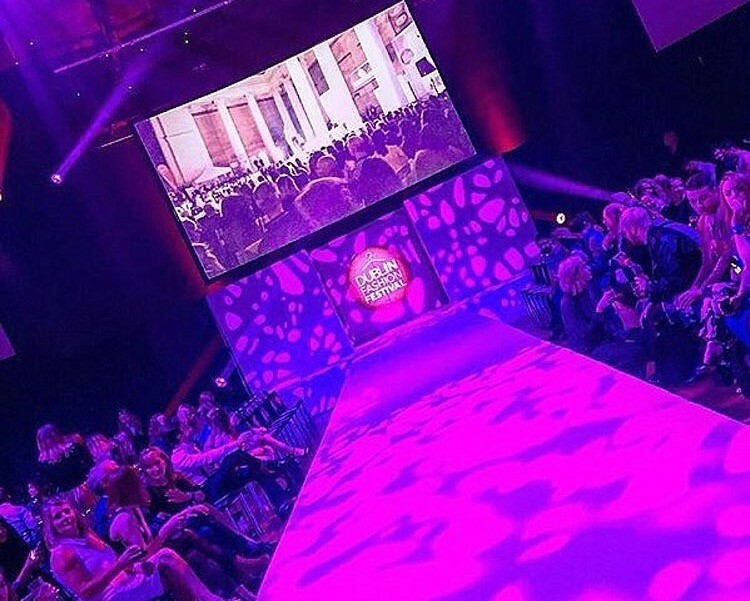 Titled, Dublin Fashion 2017: The Collective, the event showcased the latest trends, styles and must-buys for the season ahead from leading high street, Creative Quarter and high-end retailers from across Dublin city centre. 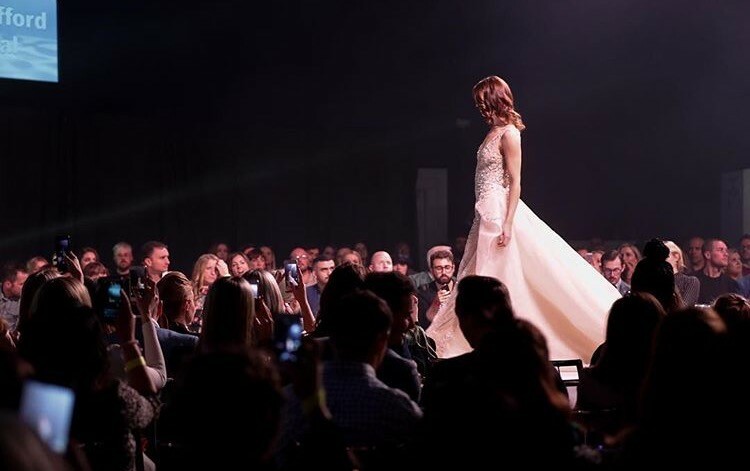 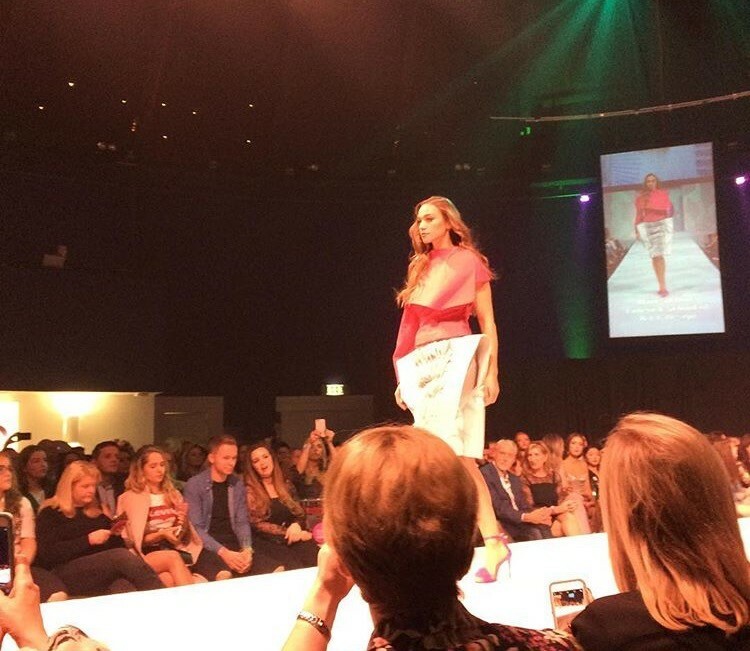 Hosted by Xpose’s Glenda Gilson, the event welcomed 500 of the city’s most stylish personalities. 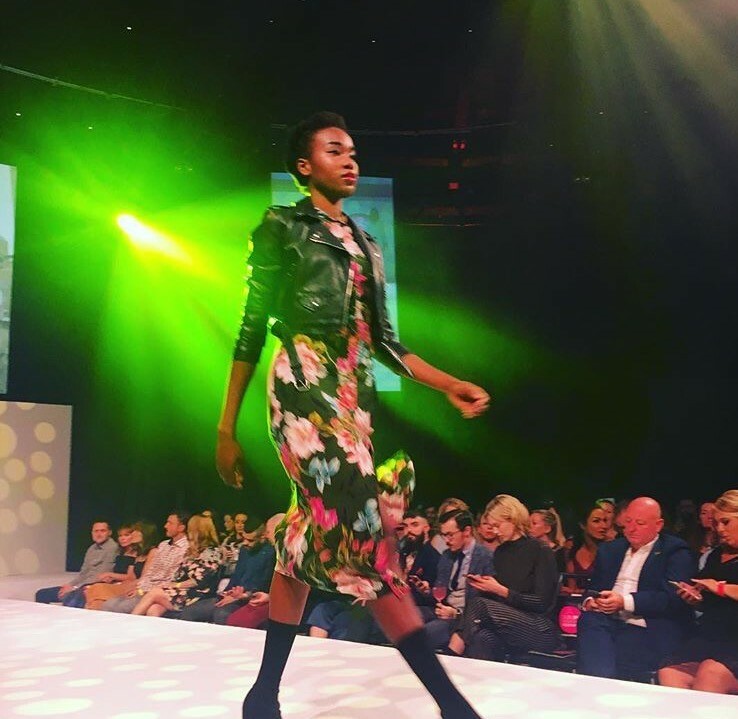 Meanwhile, the winner of the Dublin Fashion Young Designer of the Year Award was also announced on the night with Naomi Ajetunmobi crowned this year’s winner. 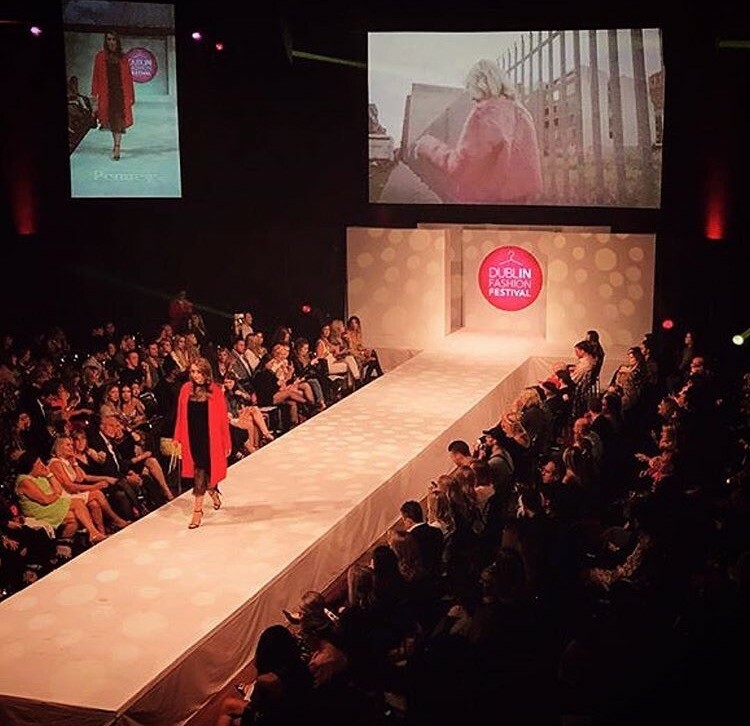 The 12 finalists took their designs to the catwalk before the judges deliberated to select a winner. 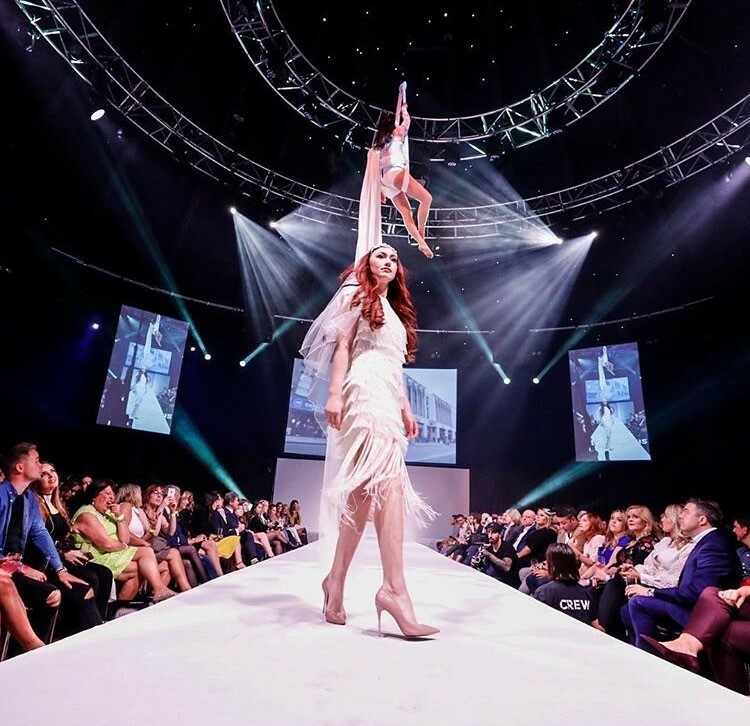 Performances on the night came from dance troop, Music from Red Empire and Trinity Quartet, while Ria Murphy of Aerial Cirque wowed with her aerial skills.